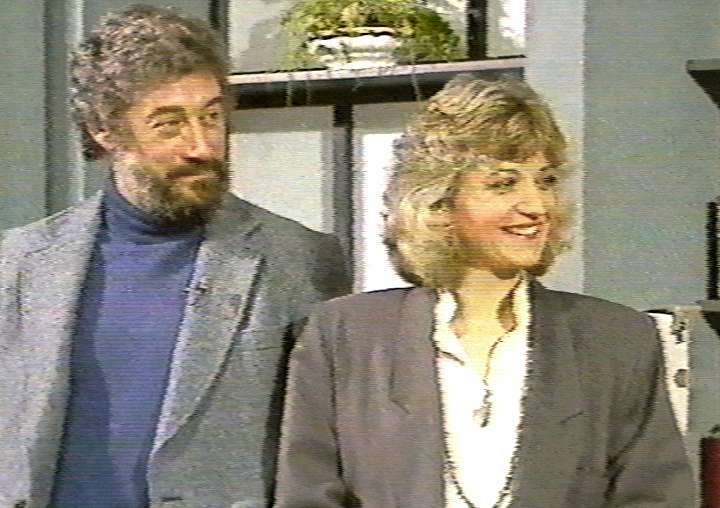 21 Jan 1978 TV Interview Multi Coloured Swap Shop (BBC TV) Live Saturday morning children's magazine show, hosted by Noel Edmonds. Gareth appeared with Paul Darrow. Pebble Mill at One (BBC) Live lunchtime magazine programme. Interviewed with Morgan's boy playwright, Alick Rowe. Note for Americans: Pebble Mill is the name of the BBC's Birmingham studios, from where this programme was broadcast. 23 Nov 1984 TV Interview Children in Need (BBC), TV telethon raising money for childrens charities, hosted by Terry Wogan. 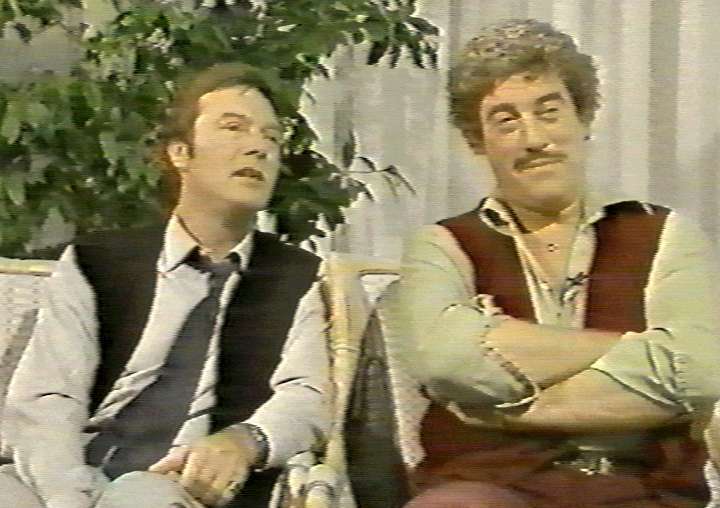 Pebble Mill at One (BBC), Live lunchtime magazine programme. Interview with fellow "Benefactors" star Stephanie Turner. This was during the period the play was on in Birmingham (where Pebble Mill is). 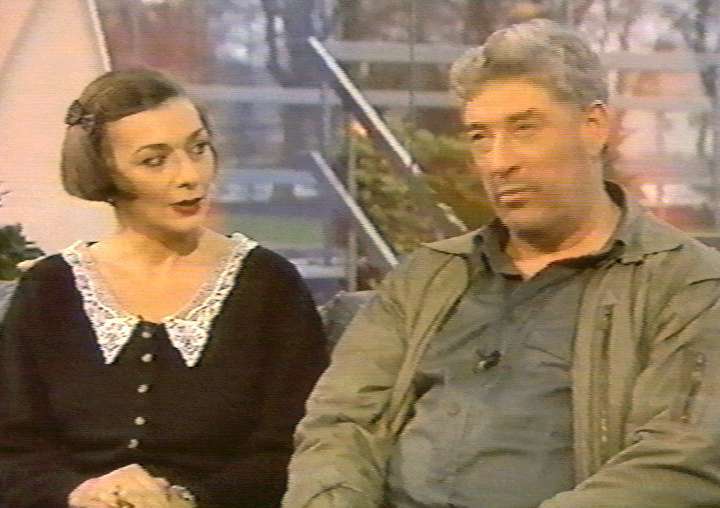 Scene Today Gareth and Jacqueline Pearce are interviewed. Channel not yet known. Tonight with Jonathan Ross (ITV? 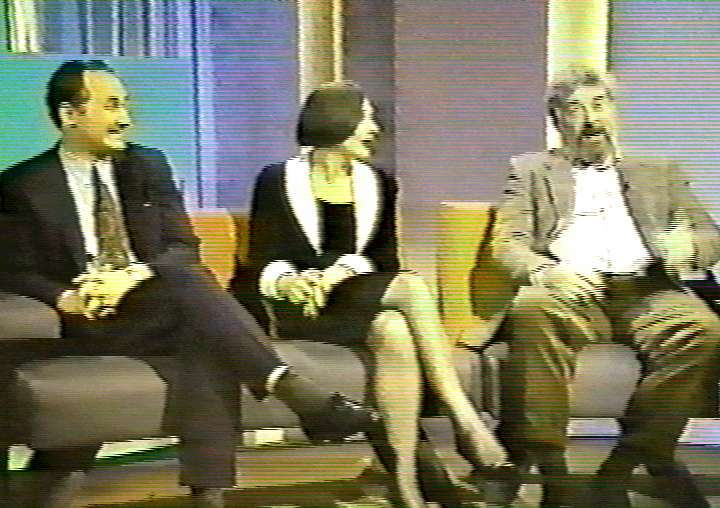 ), Interview with Jacqueline Pearce and Michael Keating. The audience was full of Blake's 7 fans. Jonathan Ross came down to talk with Diane Gies of Horizon. 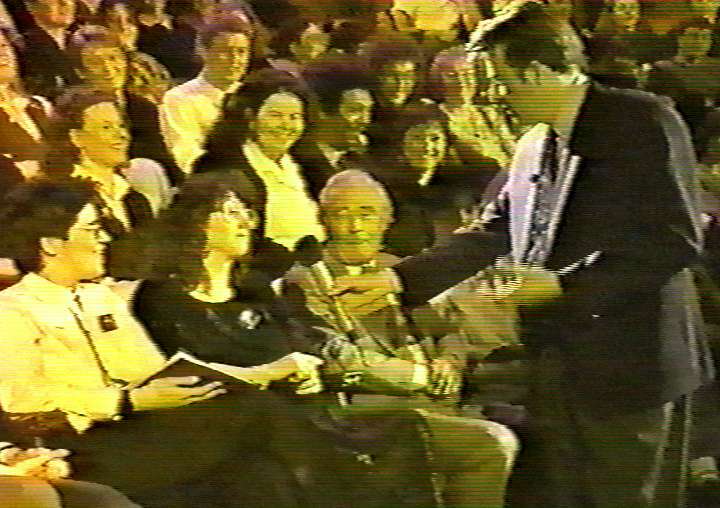 You score a bonus point if you can recognise the person sitting next to Diane. You score two bonus points if you can identify the three roles he played in Blake's 7. 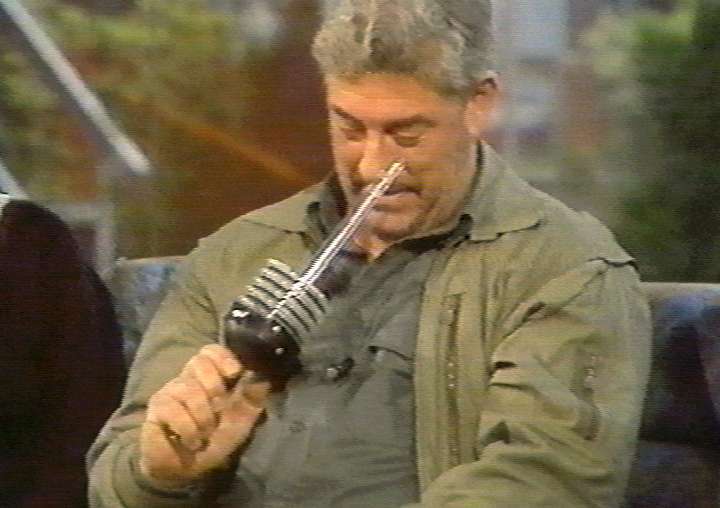 20 Oct 1991 TV Interview Pebble Mill at One (BBC) Live lunchtime magazine programme. Interview with Jacqueline Pearce. 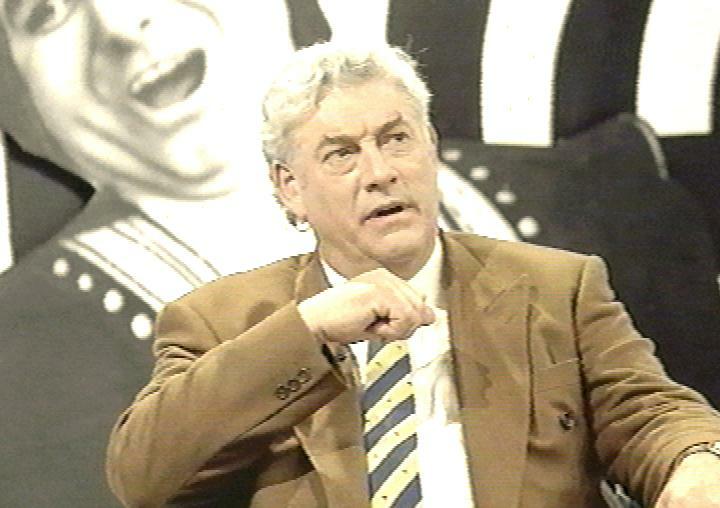 11 Jun 1992 TV Interview The Late Show re: DejaVu BBC arts review show. This was about the play Deja Vu by John Osborne, which was on at the comedy theatre in London. Gareth played the character of Cliff.